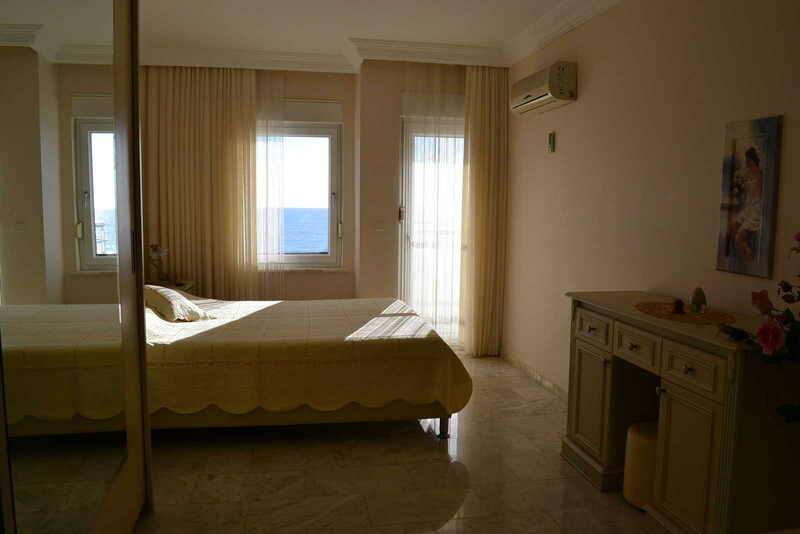 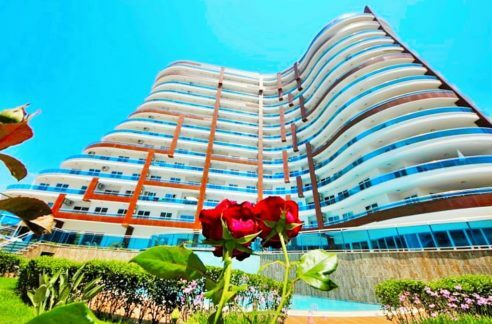 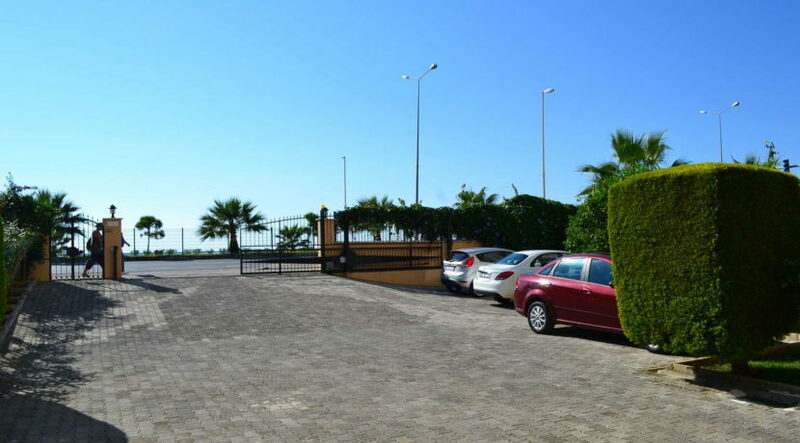 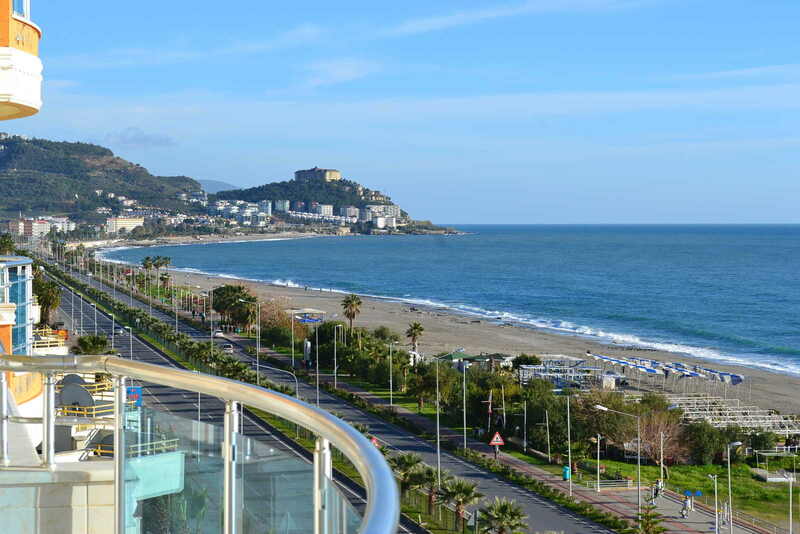 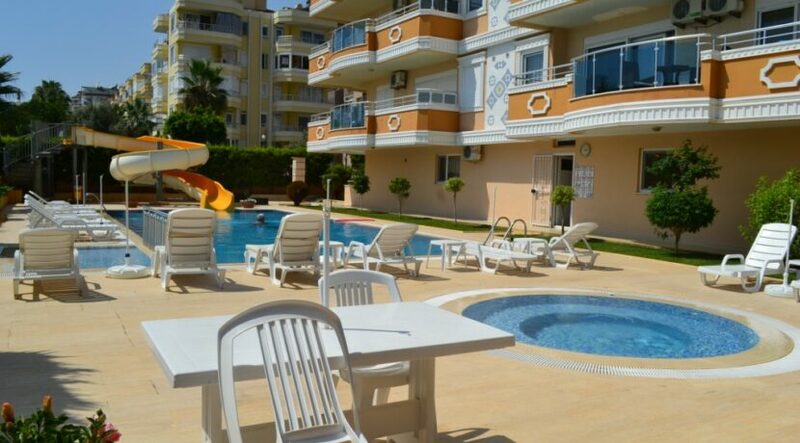 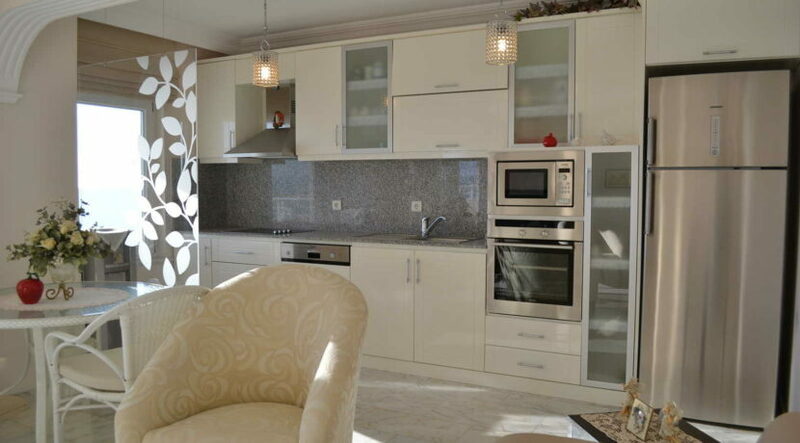 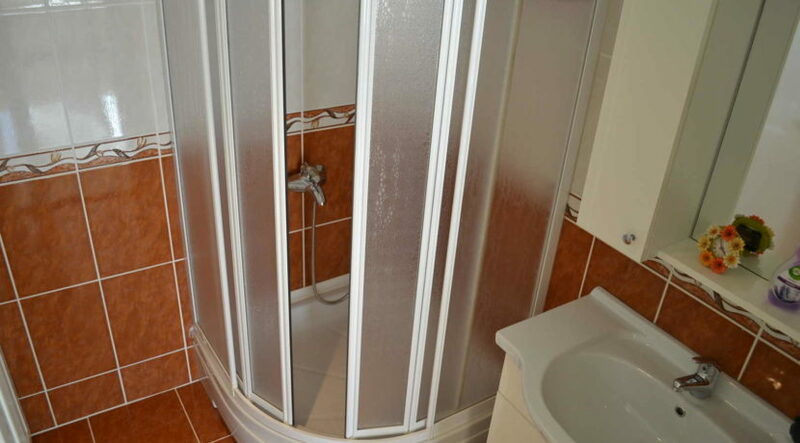 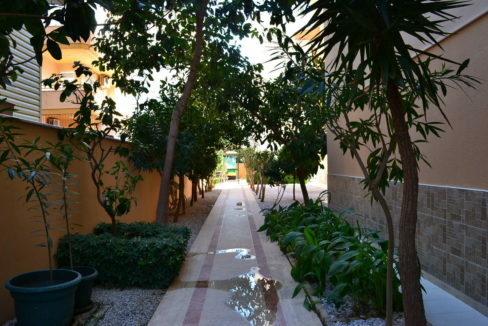 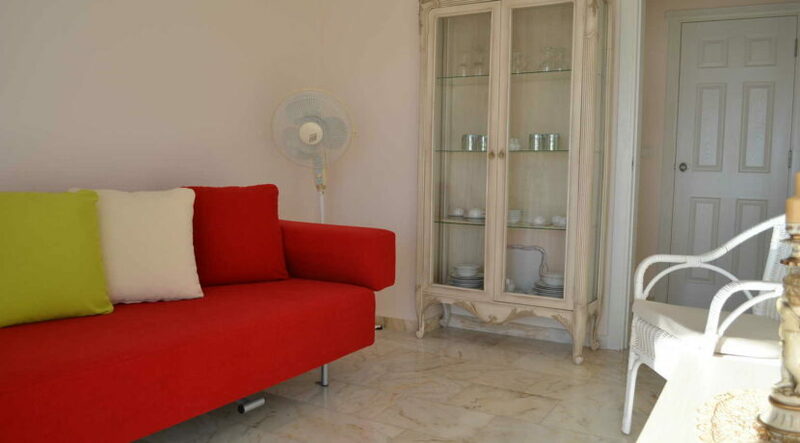 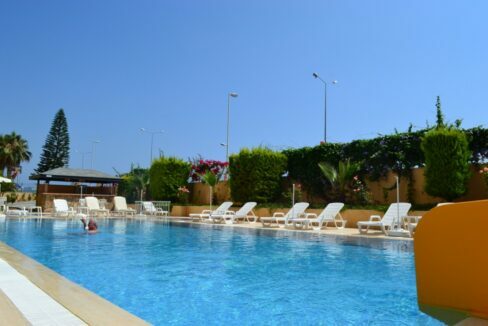 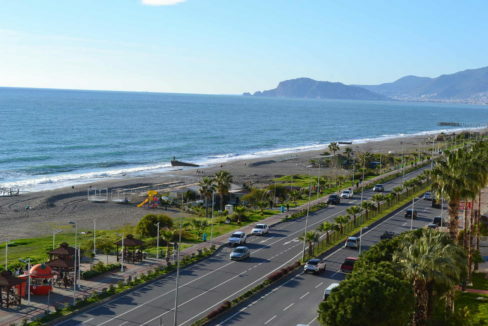 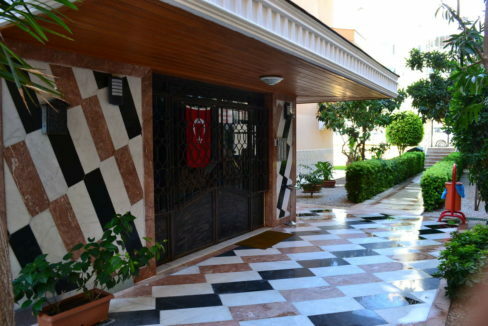 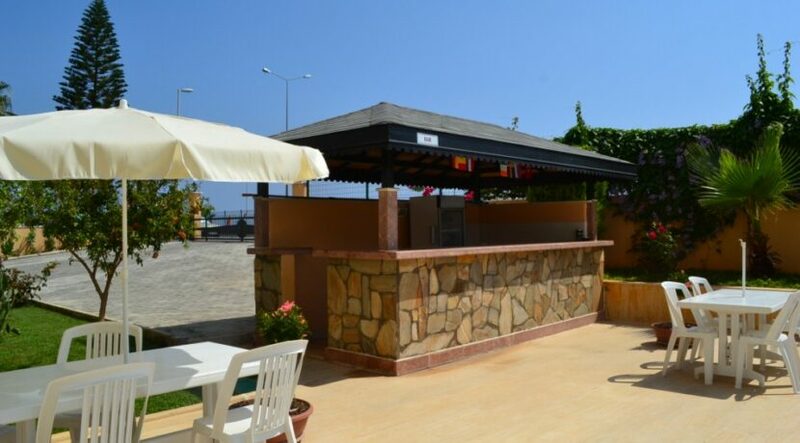 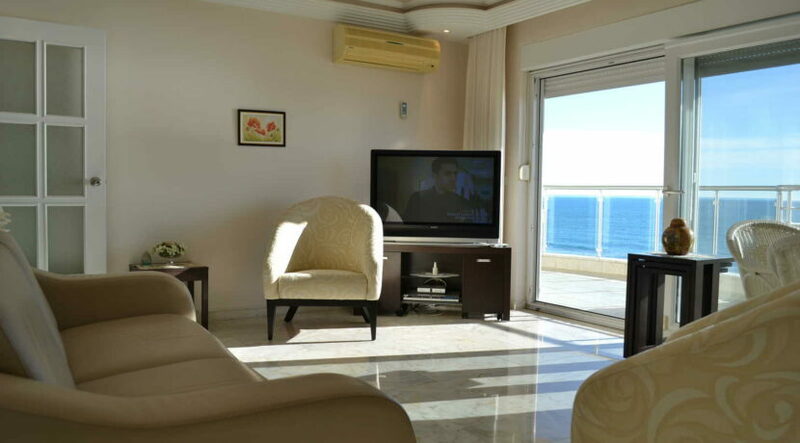 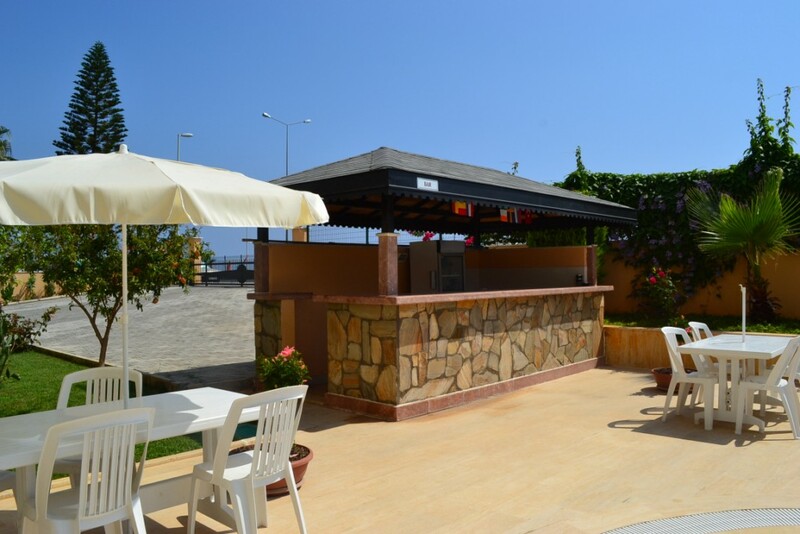 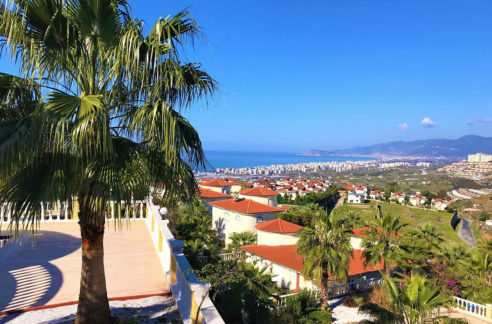 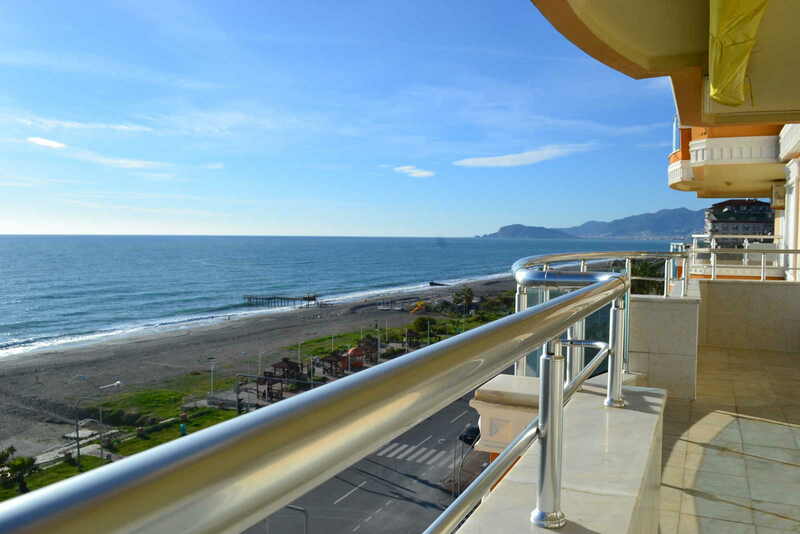 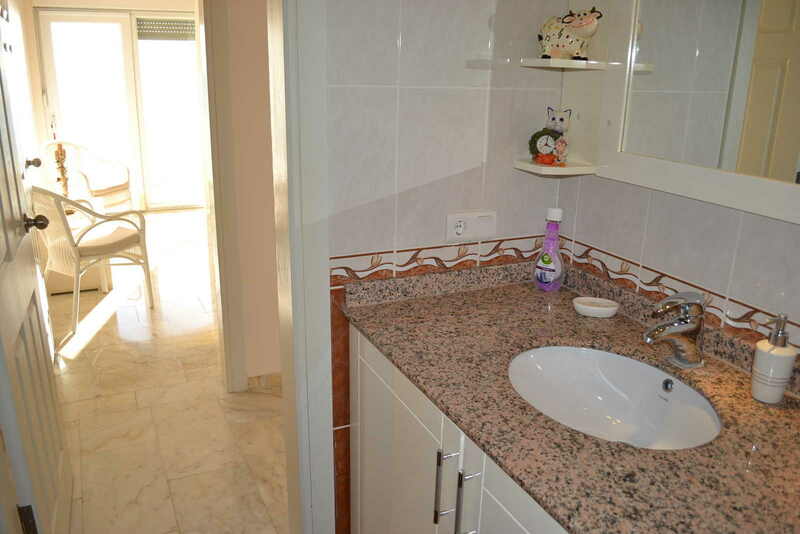 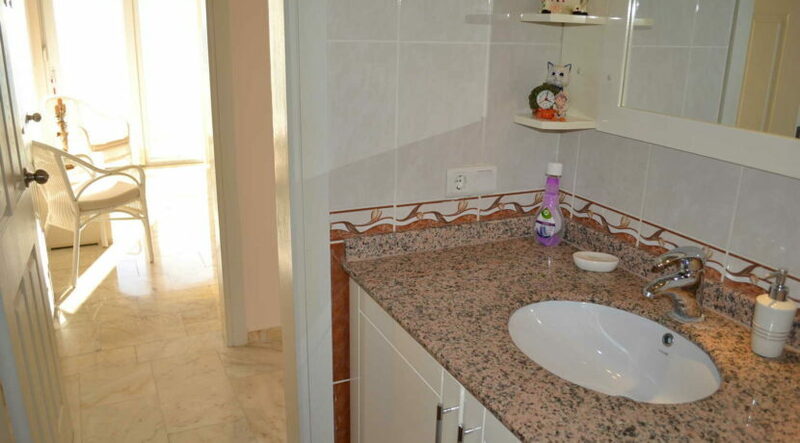 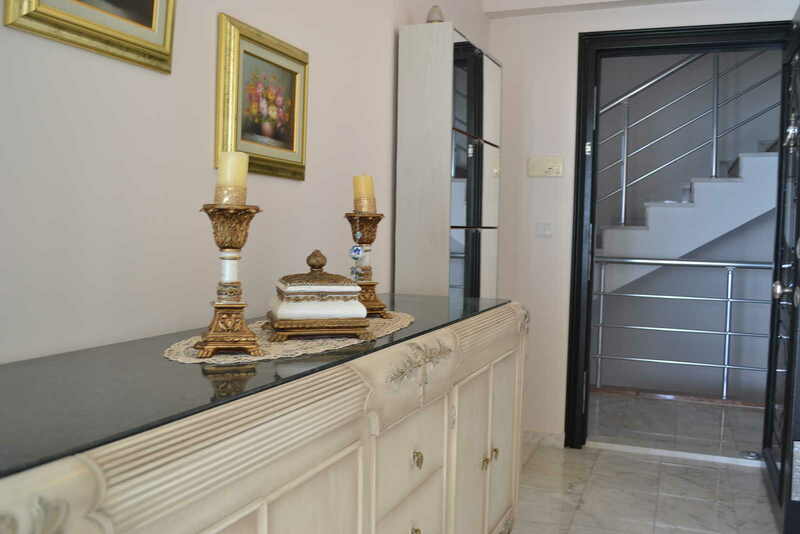 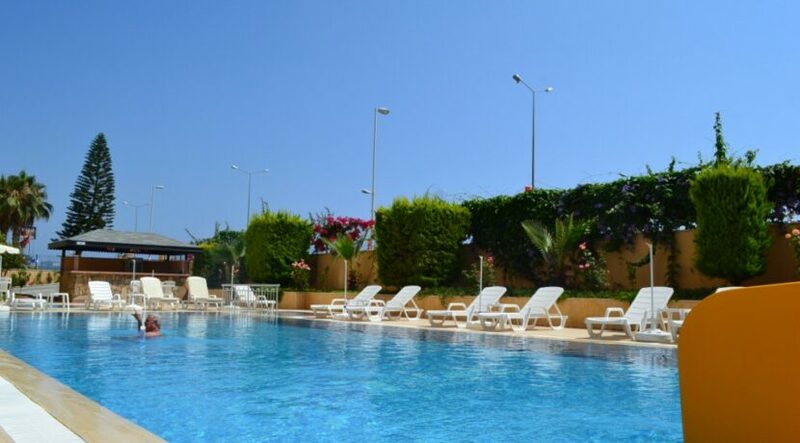 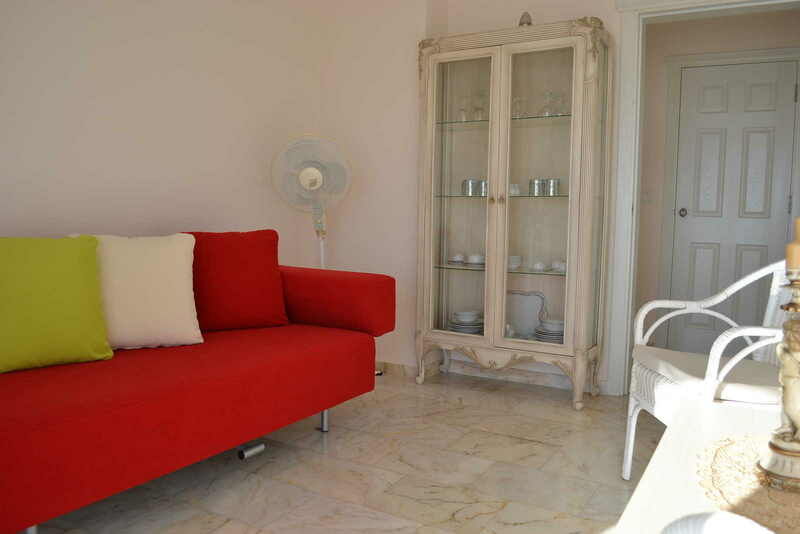 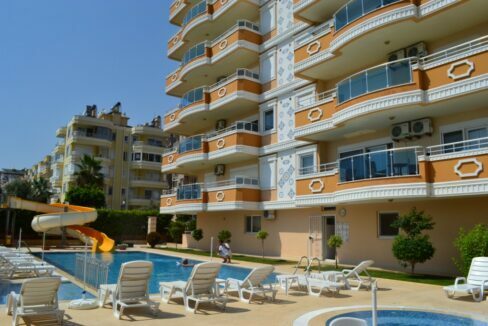 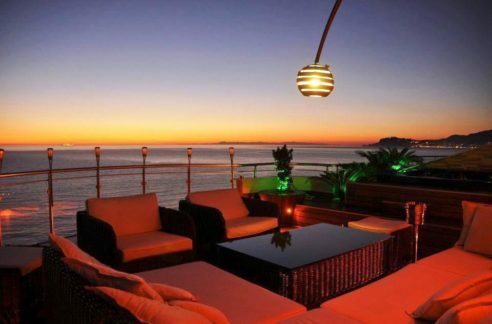 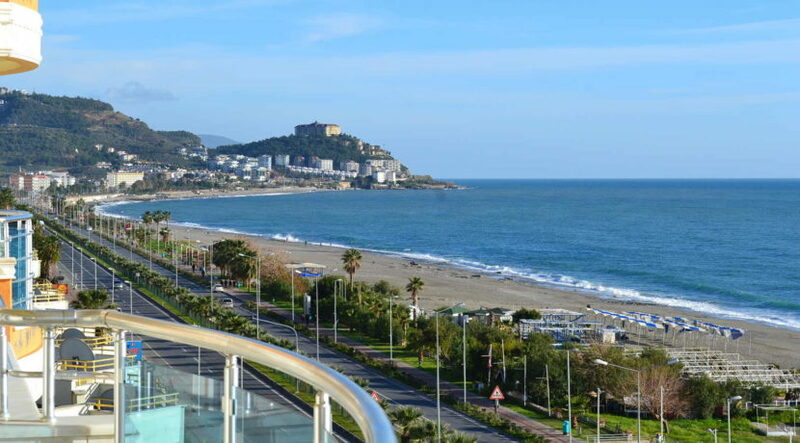 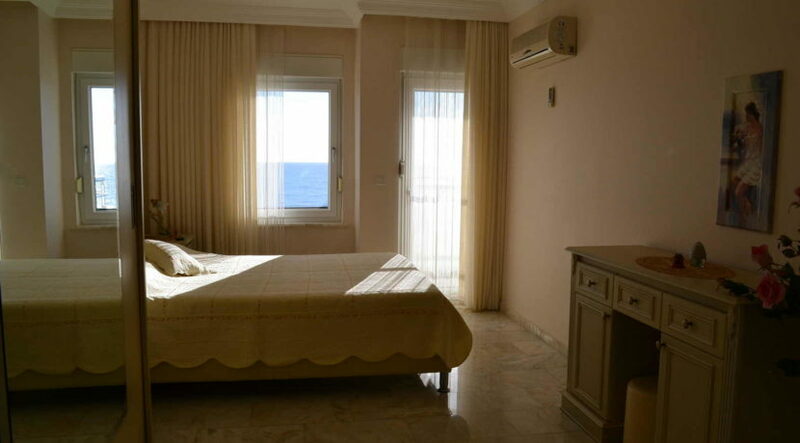 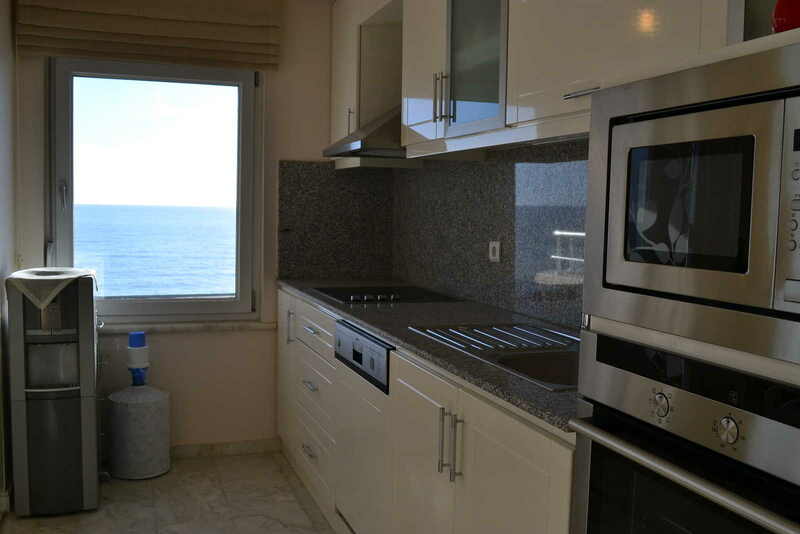 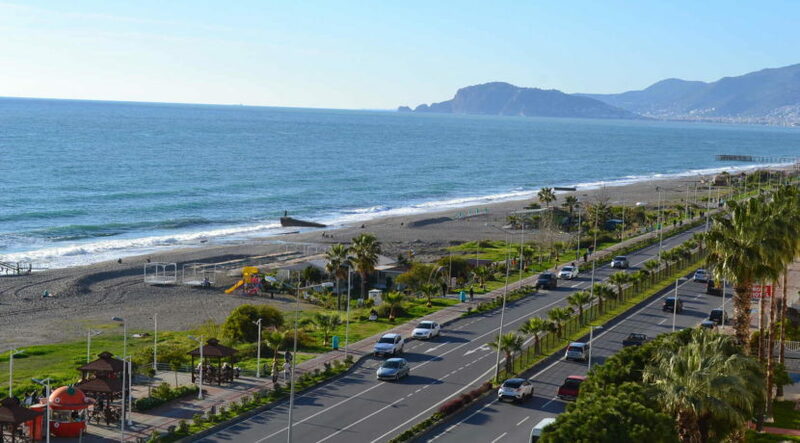 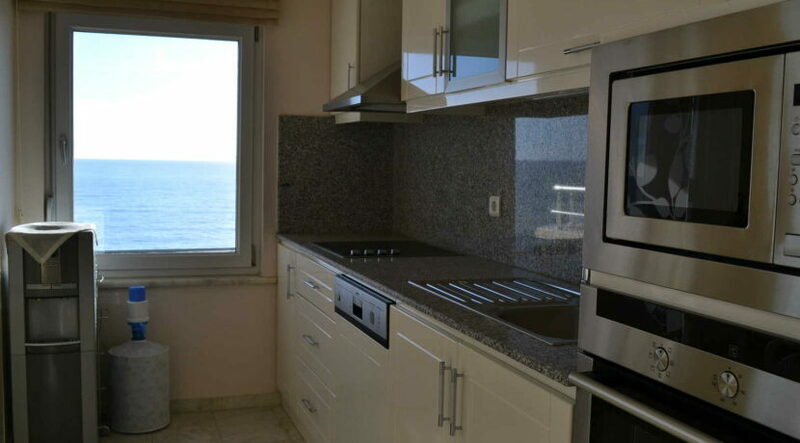 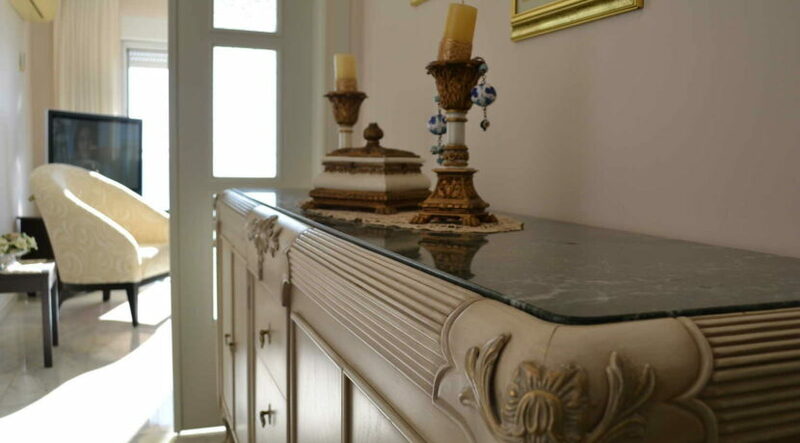 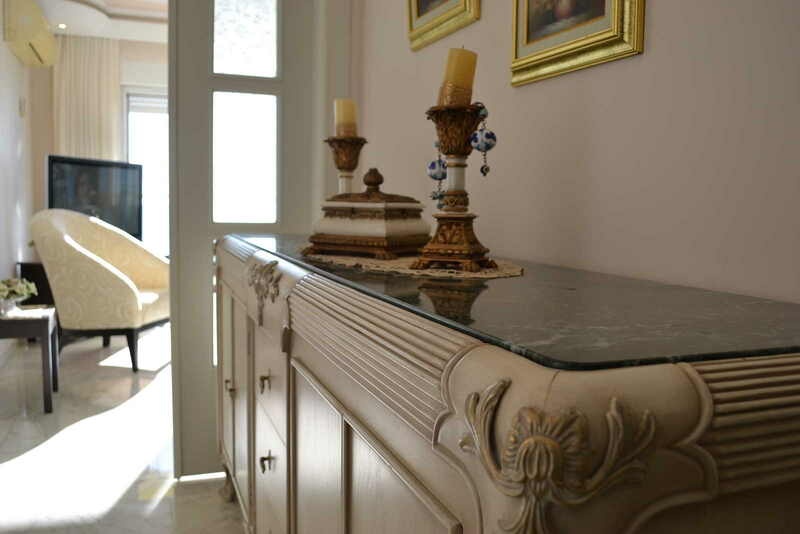 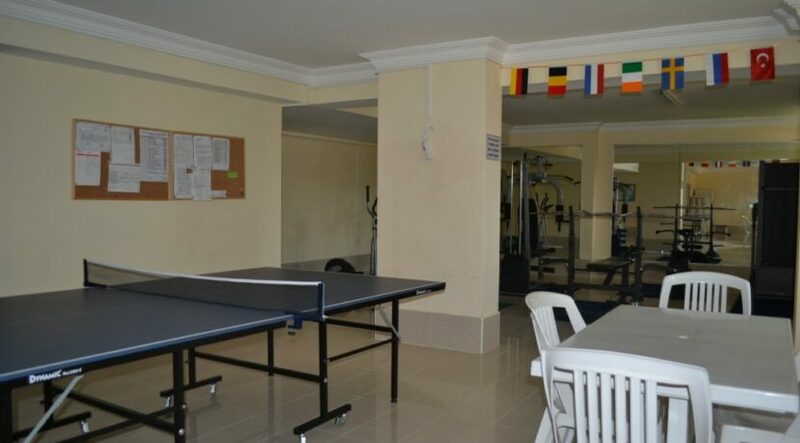 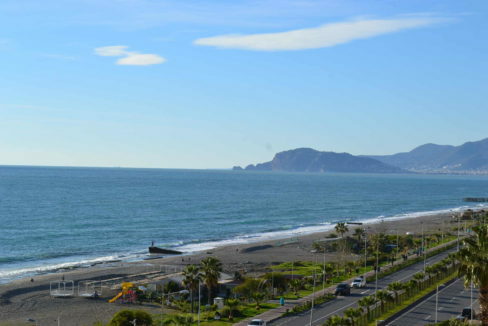 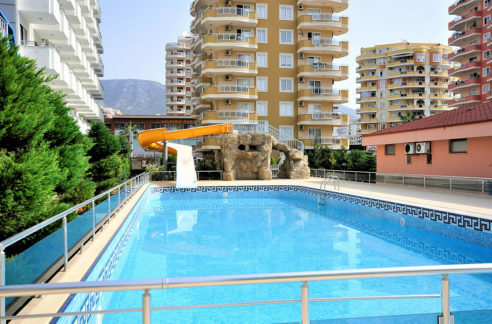 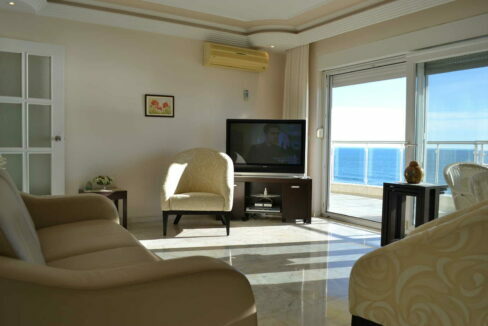 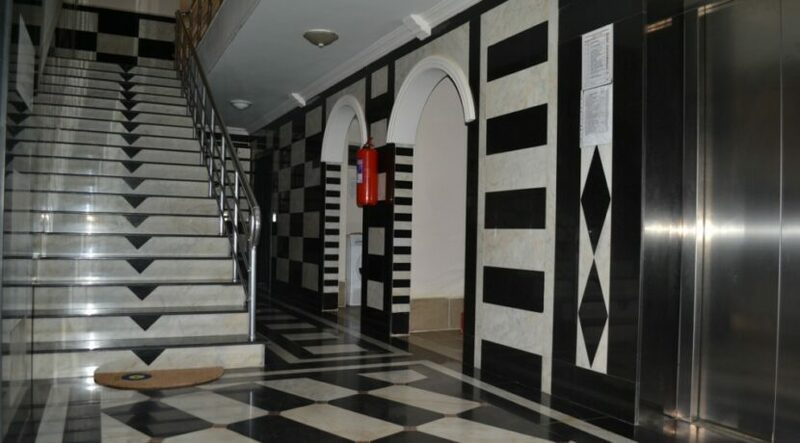 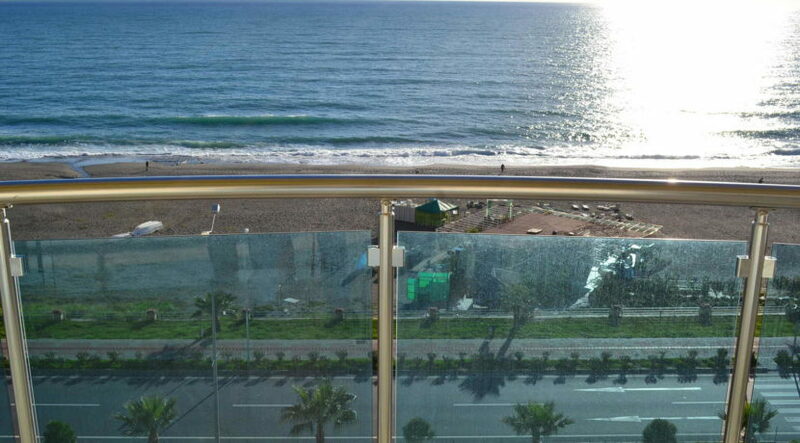 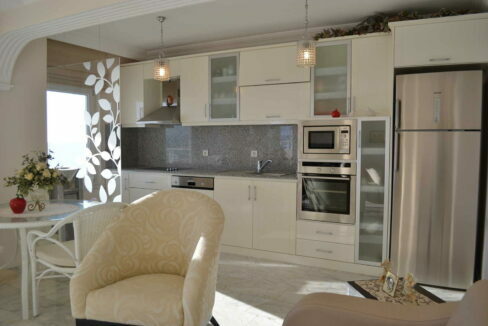 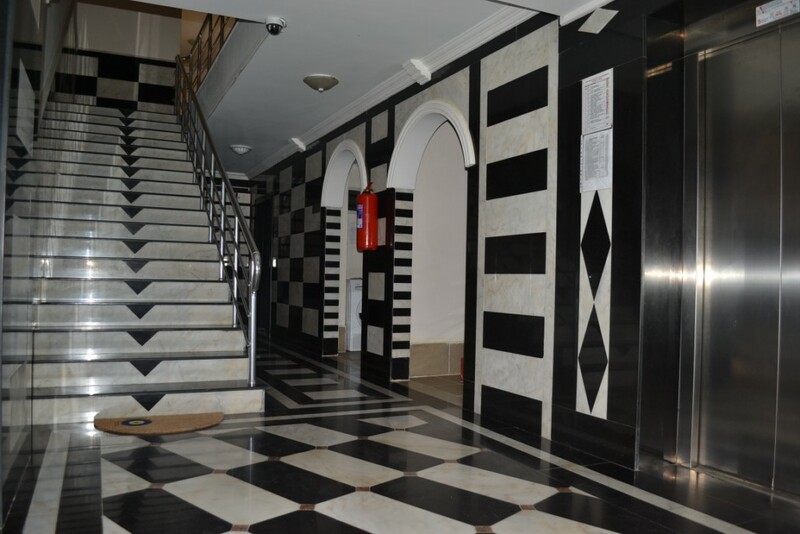 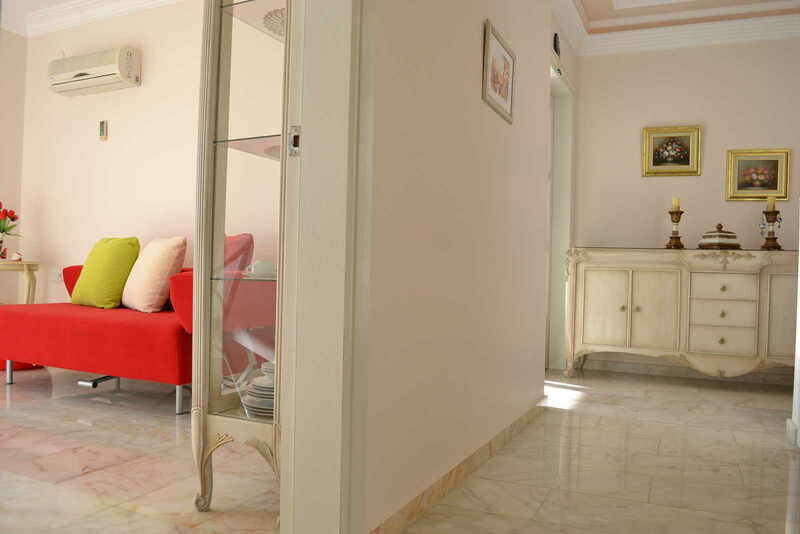 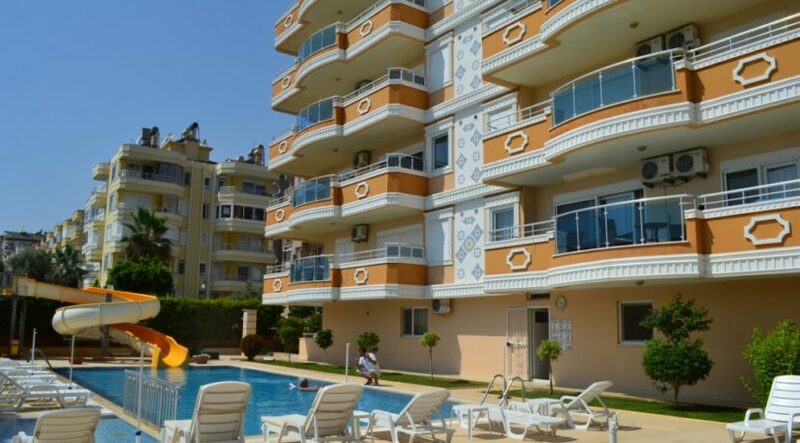 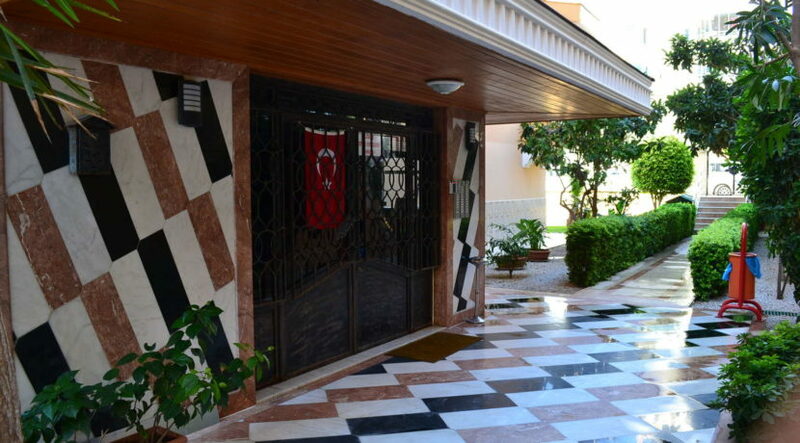 The apartment is located in Alanya Mahmutlar in the Euro Residence 10 complex on the 7th floor and has 105 m2 of living area with a living room, kitchen, 2 bedrooms, 2 bathrooms and large balcony. 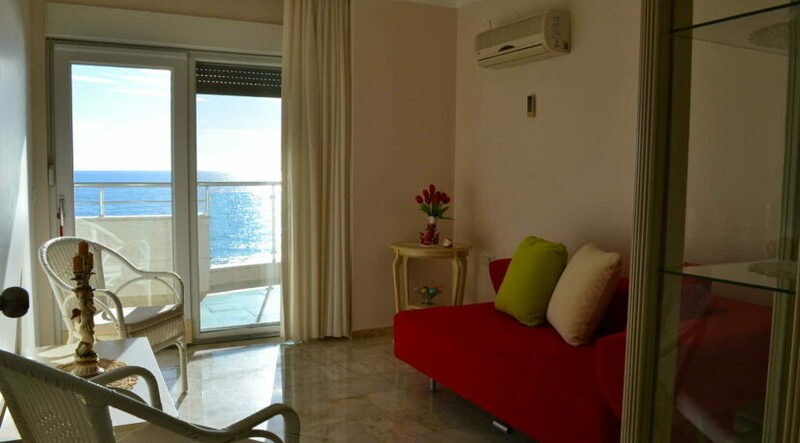 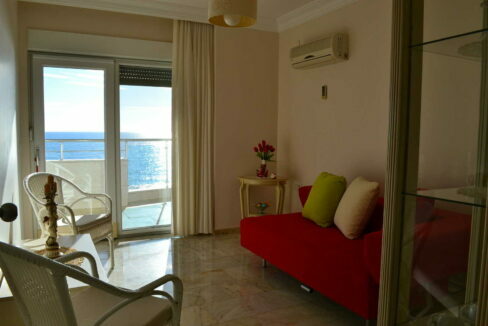 From each room there is access to the balcony. 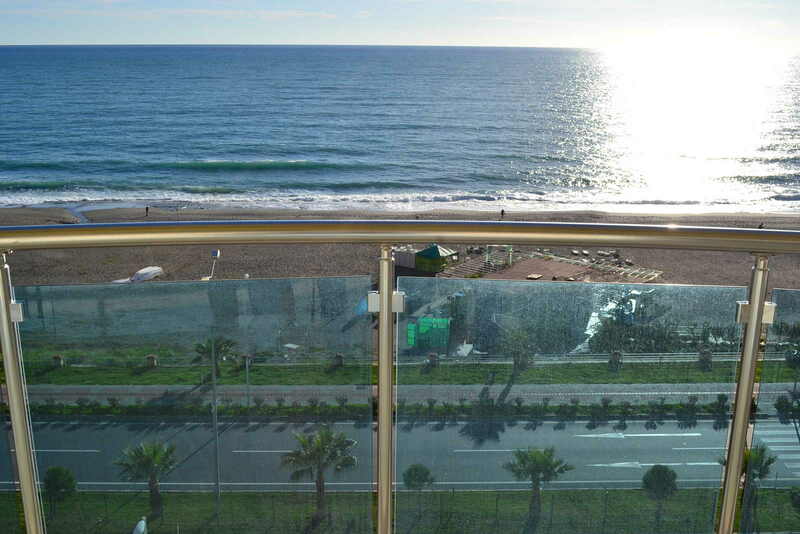 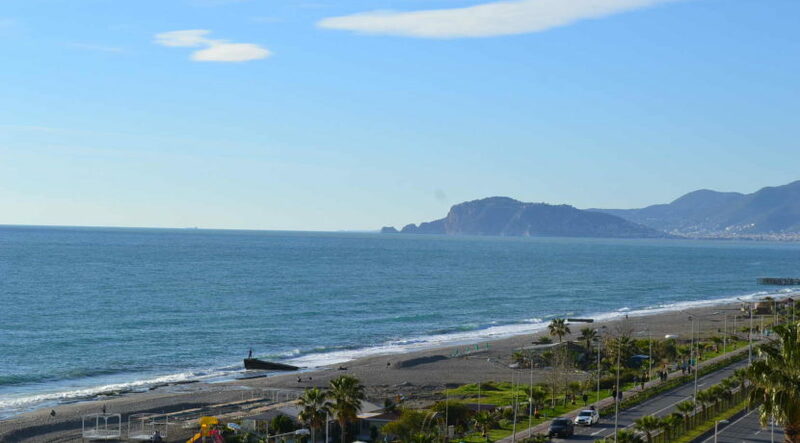 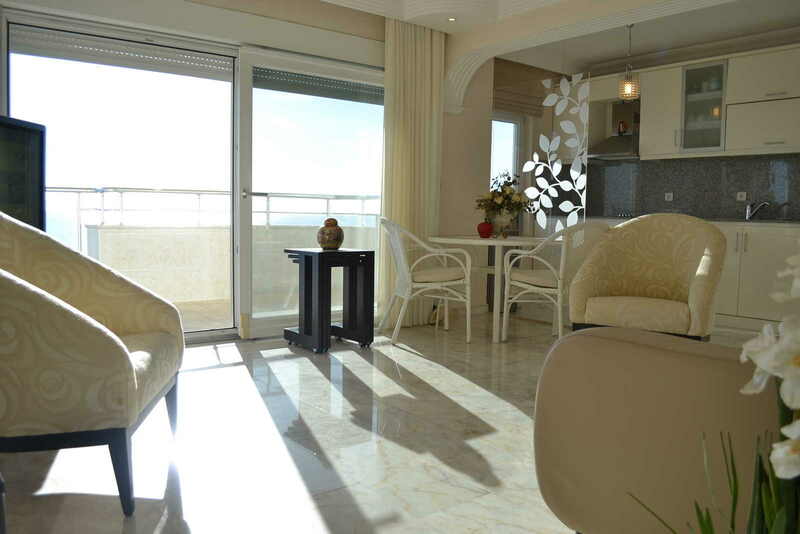 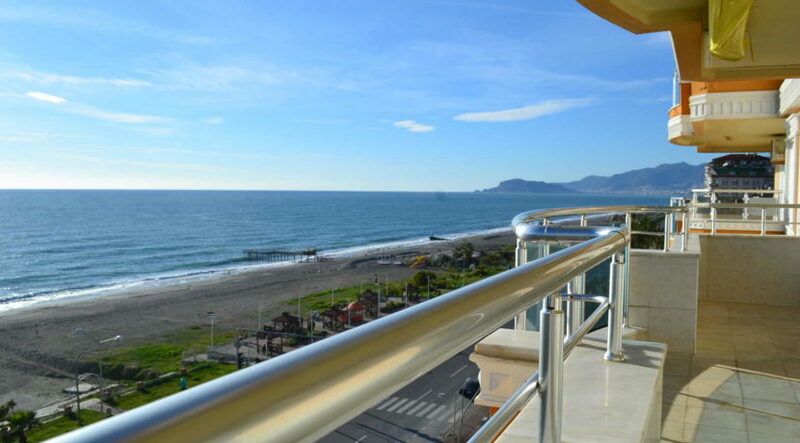 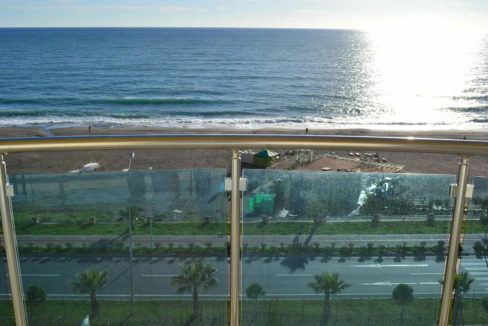 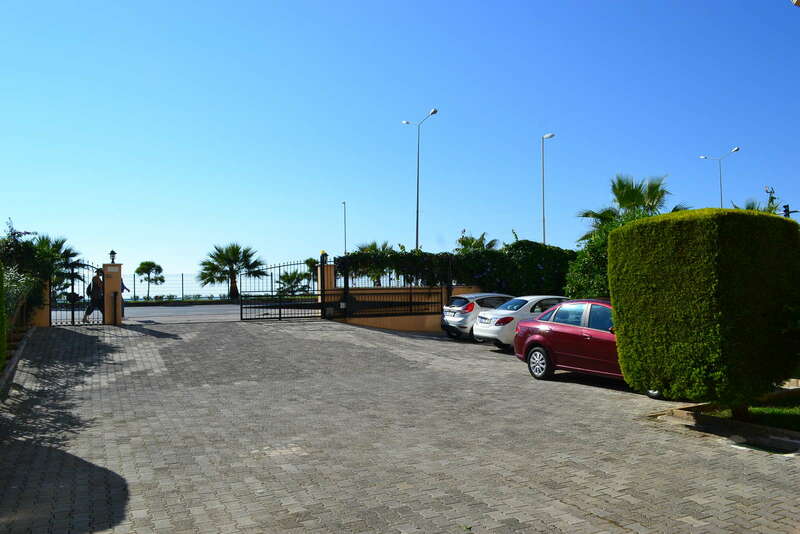 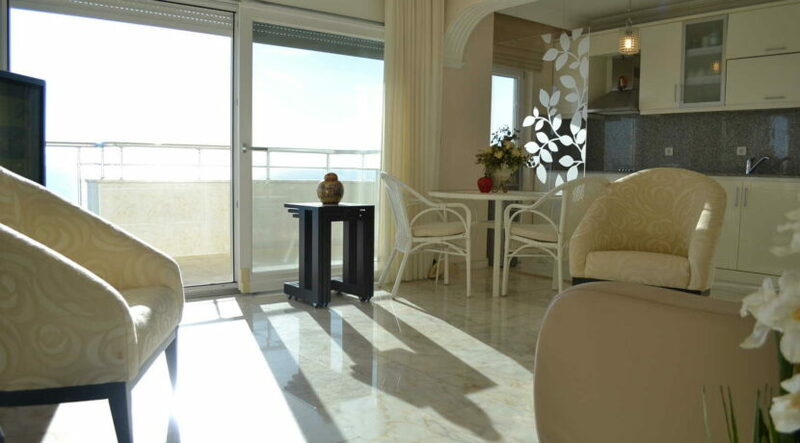 The apartment has amazing views to the sea and land. 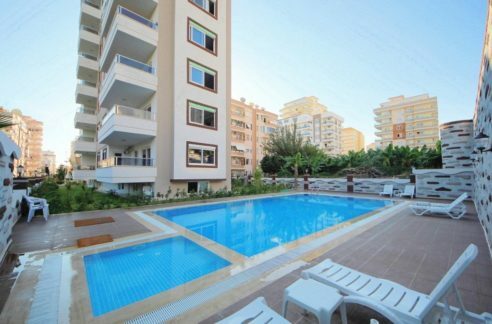 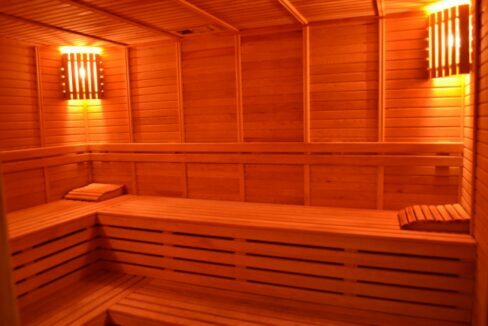 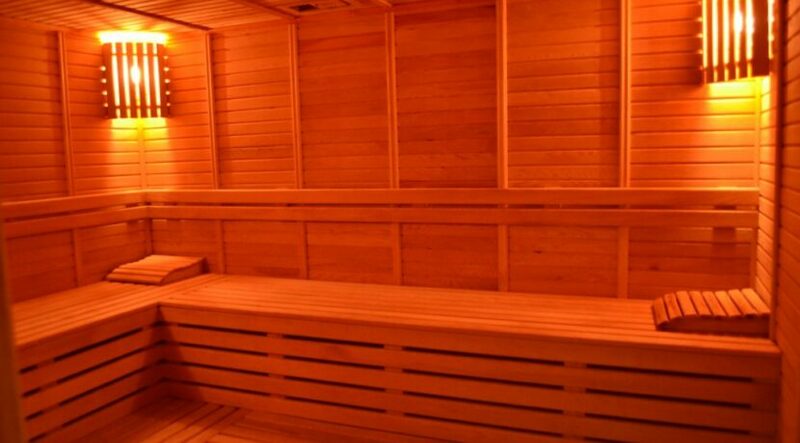 The complex offers a quality residential and several leisure activities such as; Swimming pool water slides, sauna, fitness. 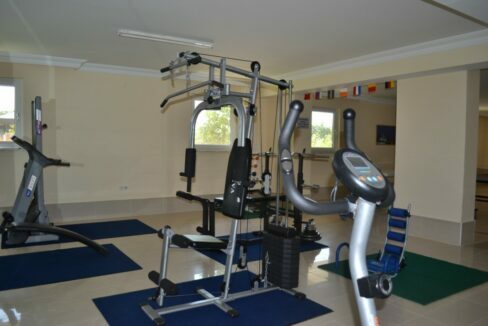 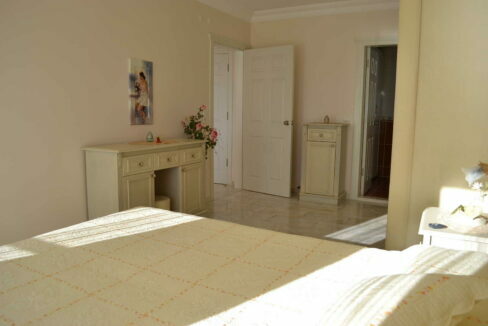 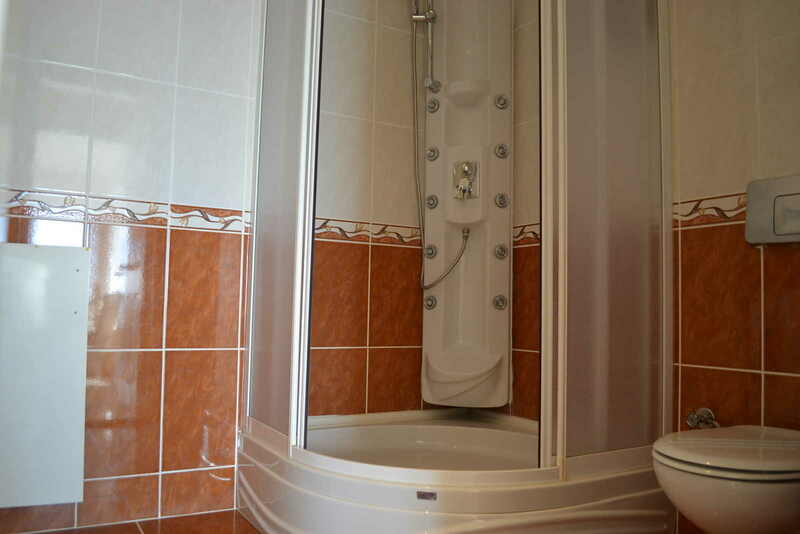 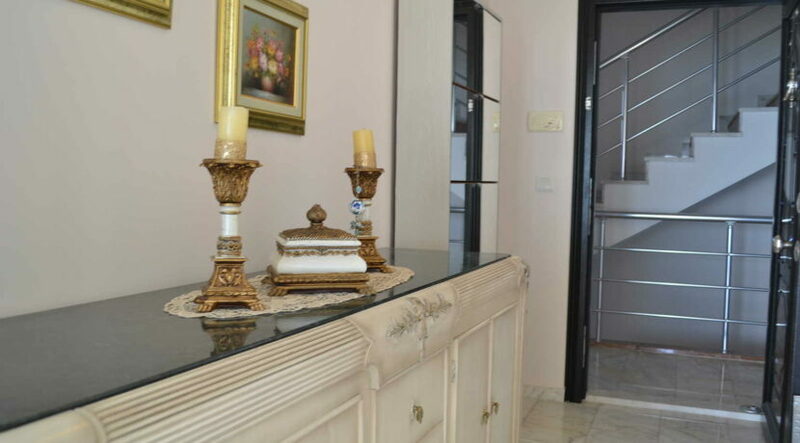 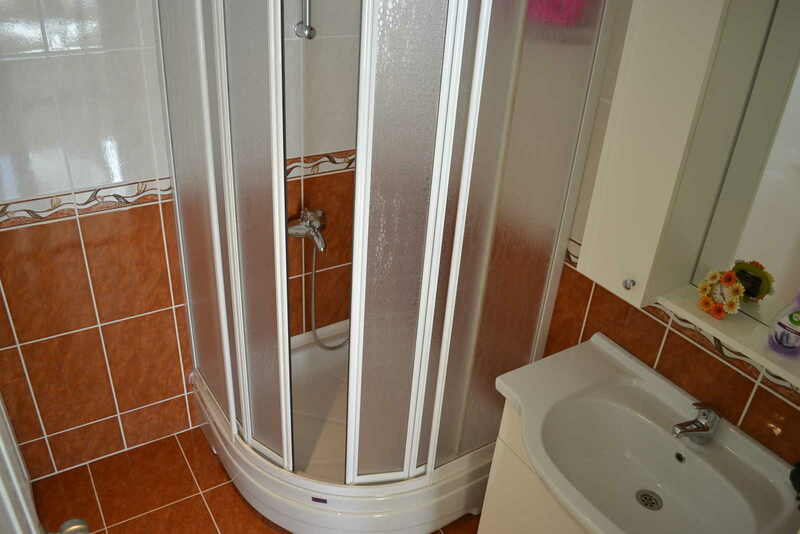 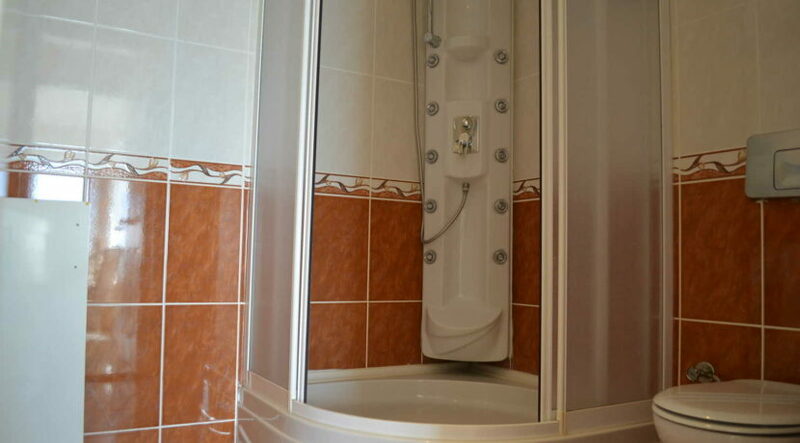 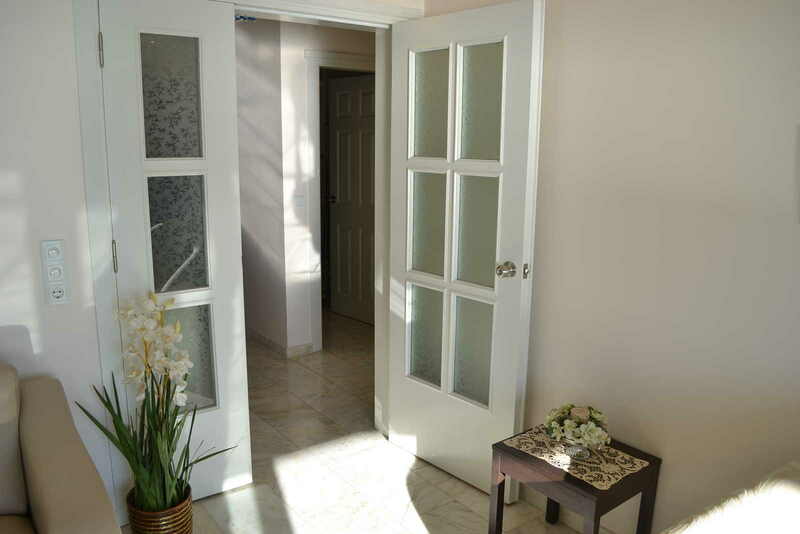 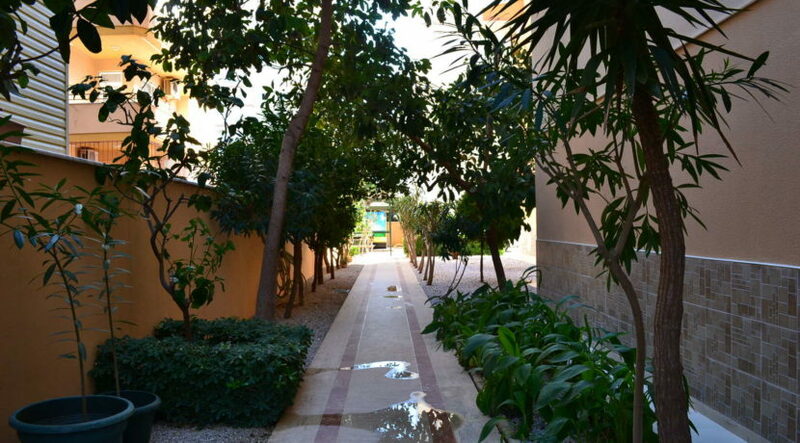 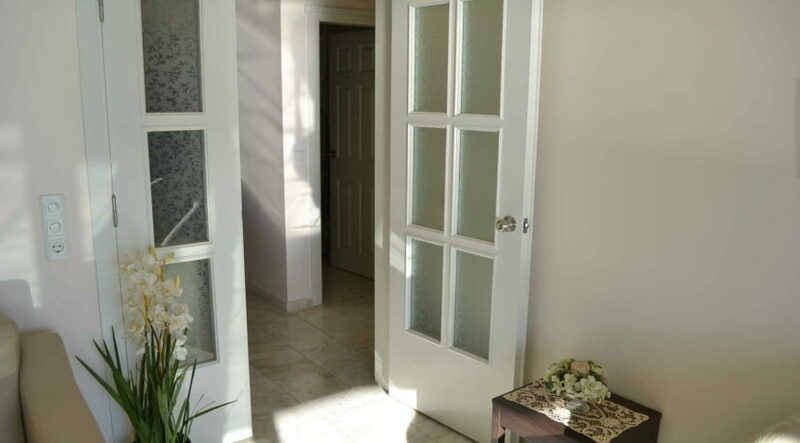 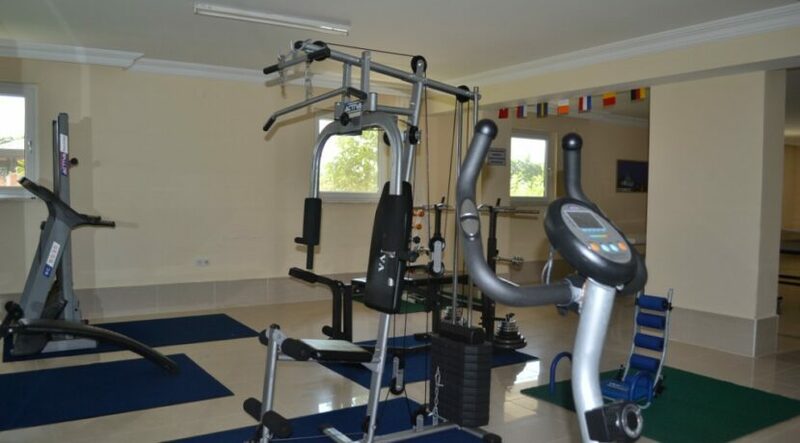 The complex is professionally maintained and at the same time has 7/24 video security also power generator.